An experienced leader with a distinguished track record in business and real estate, Cindy directs the strategic vision for both Vantage and Edgewood, leading two experienced teams and overseeing a diverse portfolio of affordable and market rate properties. 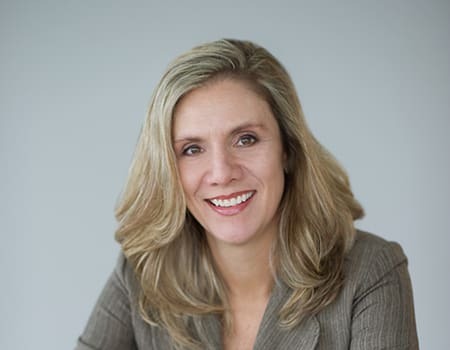 She was promoted to her current position in 2012, after a 16-year tenure as Edgewood’s CFO. 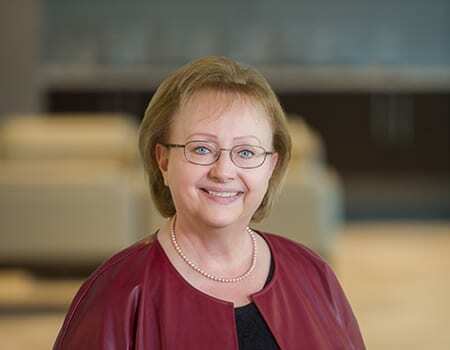 Cindy’s focus on performance, people, and pride – the guiding principles behind the Ford Family Companies – has helped the companies grow while retaining a reputation for exceptional quality and personalized service. 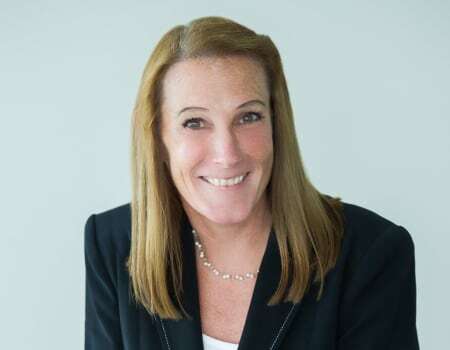 A Certified Public Accountant with an MBA from Pace University, she is a member of the Board of Directors for Vantage and Edgewood and serves as Chairperson and Trustee of the Edgewood Management Retirement Fund and the MidCity/Edgewood Management Employee Benefit Trust. A Certified Public Accountant with 20-plus years in the real estate industry, Mary oversees corporate and property accounting as well as financial reporting for Edgewood and Vantage. She also oversees the Human Resources and Administrative Departments and has played an integral role in developing the company’s policies and procedures. Prior to joining Edgewood in September 2004, Mary was an Audit Manager for Reznick Group. She is a Trustee of the MidCity/Edgewood Management Employee Benefit Trust. Mary holds a BS in accounting from the University of Maryland. 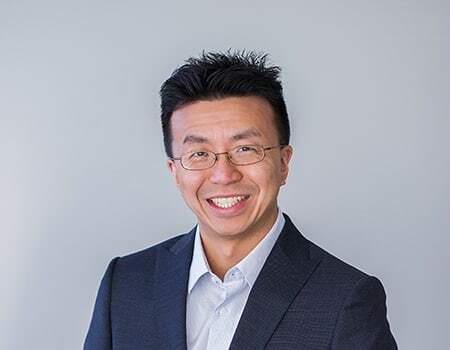 Choni currently serves as Executive Vice president of Operations and is responsible for a portfolio of both conventional and affordable properties with Edgewood and Vantage Management. 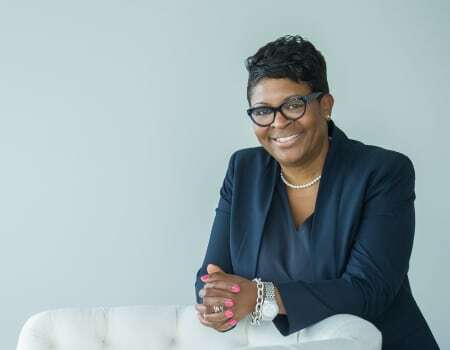 She has more than 30 years of experience in the multifamily real estate industry and recently joined Edgewood-Vantage after serving as Senior Vice President with Bozzuto Management Company, where she worked for over 14 years. Choni’s experience is diverse having managed a broad spectrum of product types including affordable, senior, luxury, commercial and mixed-use developments throughout the East Coast. She also served as a consultant to housing authorities in the U.S and Puerto Rico, developing programs to help decentralize property management operations, and to provide management assessments to help improve operational efficiencies. Choni has a Bachelor of Arts Degree in Sociology from Boston University and is also a Certified Property Manager. 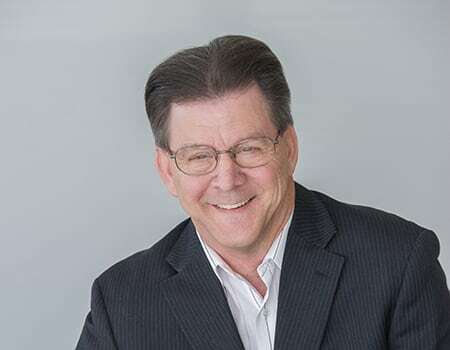 A member of the Edgewood team since 1974, Frank is responsible for negotiating, procuring and overseeing the company’s national contracts and pricing. He works closely with Edgewood's Risk Management and Legal Departments to ensure the property's liability is minimized, advises clients on major building systems and provides training and guidance to the portfolio onsite maintenance teams. Frank is the company’s Asbestos Coordinator and manages the relationships with all of Edgewood's preferred vendors. 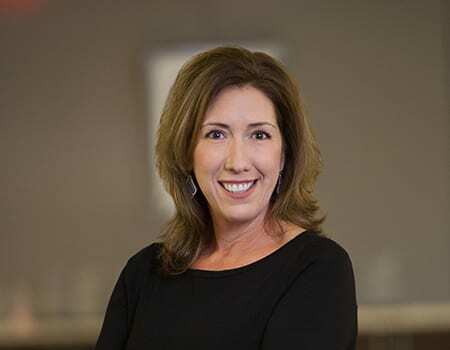 Wendy oversees the Marketing Department for Edgewood and Vantage and all related initiatives including online and multi-channel media, promotional campaigns, branding, reputation management, social media and leasing strategies. She joined Edgewood and Vantage with more than 15 years of experience in marketing, training, and sales in property management, investment, new construction, and redevelopment. Wendy’s past experience includes serving as Marketing Director for AIMCO’s East Coast redevelopment division. She has served as Marketing Council Chair and a board member for PMA (Property Management Association) and has been awarded over twenty AOBA ACE and PMA MAE awards. Wendy has an MBA from Strayer University.  Jason joined the Edgewood and Vantage leadership team in 2017 and heads up all facets of human resources and training including talent, learning & development, engagement & retention, employee relations, and compensation & benefits. 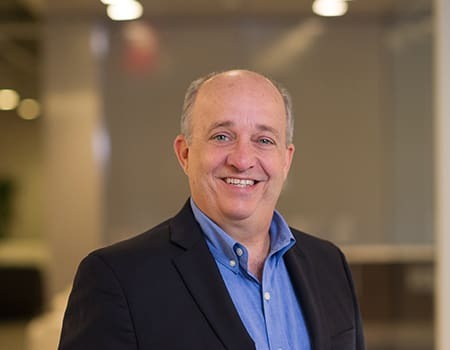 He has been involved in various aspects of Human Resources work for more than 25 years, serving stakeholders across several industries and with such organizations as Hyatt Hotels Corporation, Science Applications International Corporation (SAIC) and Vornado Realty Trust. 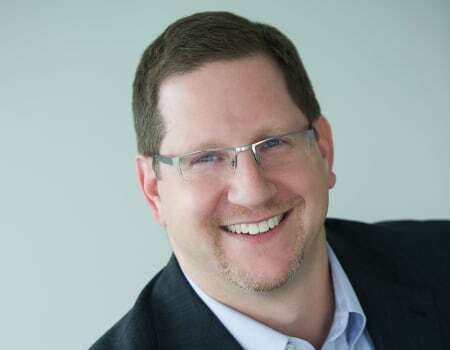 Jason obtained his Bachelor’s degree in International Business and Human Resources Management from American University and earned his Master’s degree in Human Resources Management from George Washington University. Robert has been with Edgewood for more than 40 years. He began his Edgewood career as a Porter and was promoted to Community Manager through several positions including Groundskeeper, Maintenance Technician and Maintenance Engineer. Robert is responsible for overseeing engineering and construction projects for Edgewood-managed properties. He also assists in the bid preparation and solicitation process. Fred joined the Edgewood team in 1984. Today he oversees all facets of the Edgewood budget process for over 200 sites for both internal staff and external clients. In addition, he handles all regulatory aspects of the Section 8 contract renewal process for federal subsidy contracts, rent increases, comparability studies and HUD 2530-related matters. 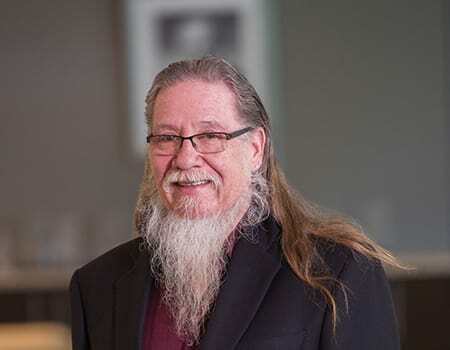 Fred also negotiates all third-party utility purchasing in the deregulated gas and electric markets and handles Edgewood’s utility management program. He holds an MA from The American University and a BA from The University of Pittsburgh. Brian joined Edgewood in 2005 as an Assistant Controller. With over 15 years of experience in multifamily affordable housing, Brian oversees the financial reporting to partners, agencies, investors and lenders for all Edgewood properties. He also works directly with independent public accounting firms handling audits of property financial statements. 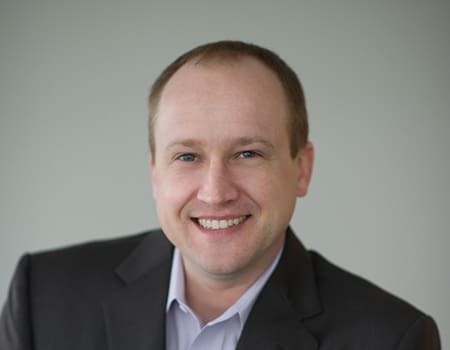 Before joining Edgewood, Brian worked at Reznick Group as a Senior Audit Associate. He has a BS in accounting from Frostburg State University. Traci oversees compliance monitoring for all of the company’s subsidized and tax credit properties. She trains associates on income certifications and recertifications, facilitates the company’s industry designation program and continuing education courses, and issues income and rent limits based upon current HUD rules and regulations. Traci also issues Owner’s Certificates of Compliance for tax credit and bond properties and works closely with owners, investors, and syndicators on all tax credit, new construction, lease-up, and acquisition rehabilitation projects. She is the corporate EIV and HUD Secure Systems Coordinator. Traci began her career with Edgewood Management in 1999 as a Legal Specialist, and has a BS from Towson State University. Bringing over 27 years of risk experience to Edgewood, Valerie’s role is to analyze risks and develop processes to reduce or eliminate these risks through insurance or risk transfer. Prior to joining Edgewood, Valerie was Director of Risk Management for BAA plc and Duty-Free Americas, Inc. She is a member of the Risk and Insurance Management Society and has a BA from College of Notre Dame. Mike is responsible for all aspects of the company’s IT infrastructure, software applications, communications technology, and staffing. Equally comfortable providing hands-on customer support and strategic guidance to executive staff, Mike especially enjoys the challenges of tailoring and simplifying IT solutions to meet business goals. He has 17 years of experience in IT, most recently as the Server Team Lead at the National Institutes of General Medical Sciences. He served as the Manager of IT Infrastructure at Sucampo Pharmaceuticals and as a Lead IT Consultant for ProFund Advisors and US News & World Report. Mike has a BS in microbiology from the University of Maryland, College Park.